Goldeck is one of the lea­ding, aus­tri­an com­pa­nies in the field of exe­cu­ti­ve avia­ti­on. We estab­lish our­sel­ves as your reli­able part­ner in avia­ti­on offe­ring the hig­hest secu­ri­ty stan­dards pai­red with the best qua­li­ty. 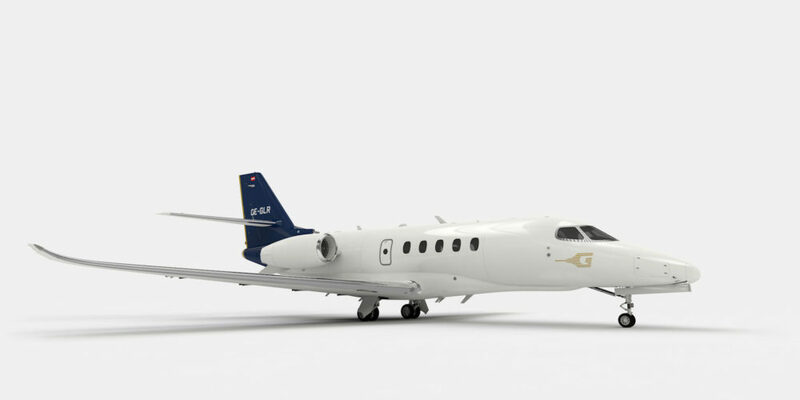 Goldeck-Flug is one of the lea­ding, aus­tri­an com­pa­nies in the field of exe­cu­ti­ve avia­ti­on. We estab­lish our­sel­ves as your reli­able part­ner in avia­ti­on offe­ring the hig­hest secu­ri­ty stan­dards pai­red with the best qua­li­ty. 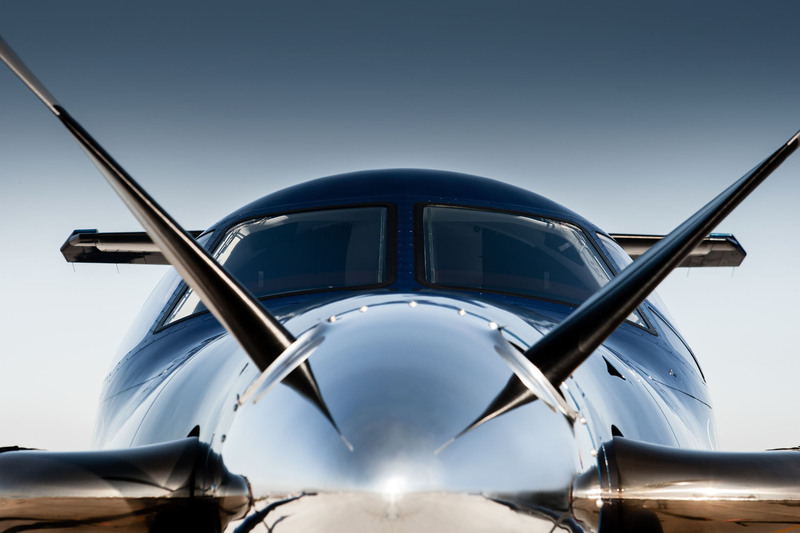 We ope­ra­te with our own air­craft fleet, which we offer for charter services or as Pri­va­te Sha­red Ownership. Air­craft manage­ment and tech­ni­cal main­ten­an­ce of your per­so­nal air­craft by our com­pe­tent and high­ly trai­ned per­son­nel is also part of our ser­vice. 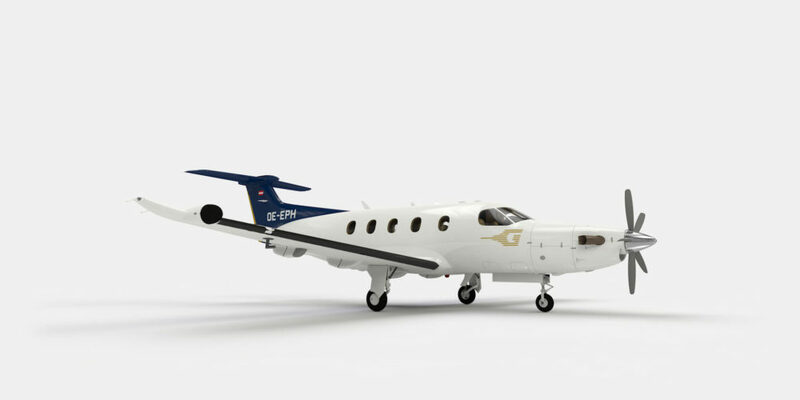 charter an air­pla­ne from our fleet, effi­ci­ent and com­for­ta­ble. Pro­fi­tie­ren Sie von unse­rer Erfah­rung und Kom­pe­tenz. Inves­tie­ren Sie nach Ihrem per­sön­li­chem Flug­be­darf. 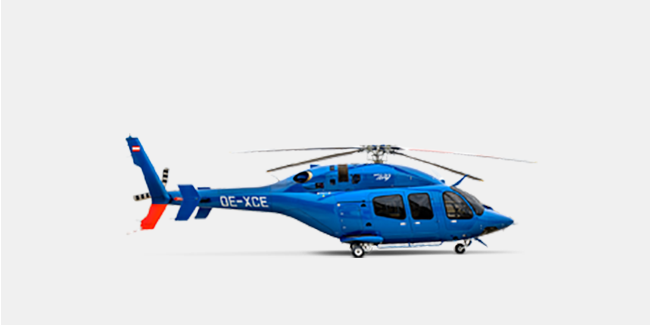 Our fleet offers the best solu­ti­on for your flight demand – con­ti­nen­tal ran­ge, high com­fort and maxi­mum time saving. 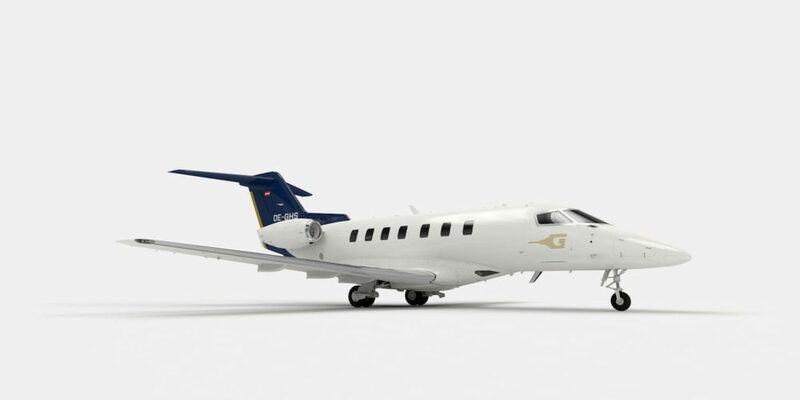 The Goldeck-Flug Pri­va­te Sha­red Ownership Pro­gramm allows invest­ments sui­t­ing per­so­nal flight demand. Bene­fit from the imme­dia­te avai­la­bi­li­ty and luxu­ry which can only be offe­red by a pri­va­te air­pla­ne — wit­hout the com­ple­xi­ty and hid­den expen­ses that come along with actual­ly owning one – with Goldeck-Flug Pri­va­te Sha­red Ownership Pro­gram. Get in touch with us to recei­ve fur­ther infor­ma­ti­on regar­ding services offe­red by Goldeck-Flug. Your mes­sa­ge will be secu­red trans­mit­ted via https to our ser­ver. By sen­ding your request, you give per­mis­si­on to use your infor­ma­ti­on in order to pro­cess your request. You can find our pri­va­cy poli­cy and right to with­drawl here. Your main con­tact per­son at any time.